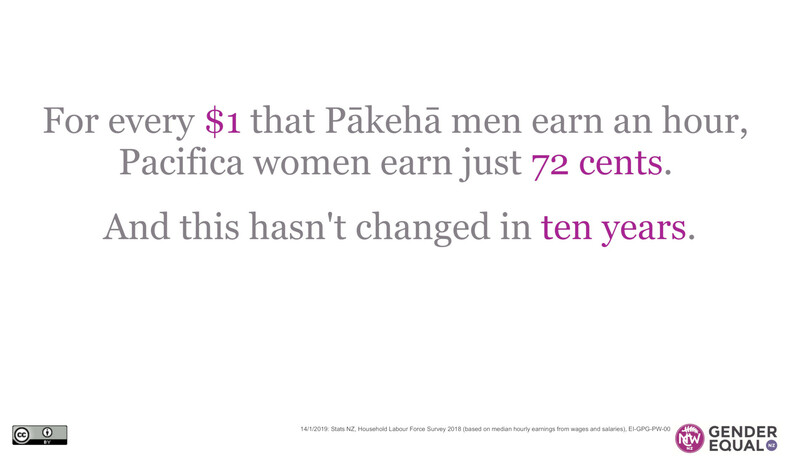 For every $1 that Pākehā men earn an hour, Pacifica women earn just 72 cents. And this hasn’t changed in ten years. The way we measure economic equality must include more than one aspect of people’s lives, because there’s not just a gender pay gap, there is a huge gap between what Pākehā men earn per hour an everyone else. Bar graph showing how much people earn per hour for every $1 that a Pākehā man earns: Pākehā women 89 cents; Asian men 86 cents; Māori men 84 cents, Pacifica men 81 cents, Asian women 79 cents, Māori women 75 cents, Pacifica women 72 cents. 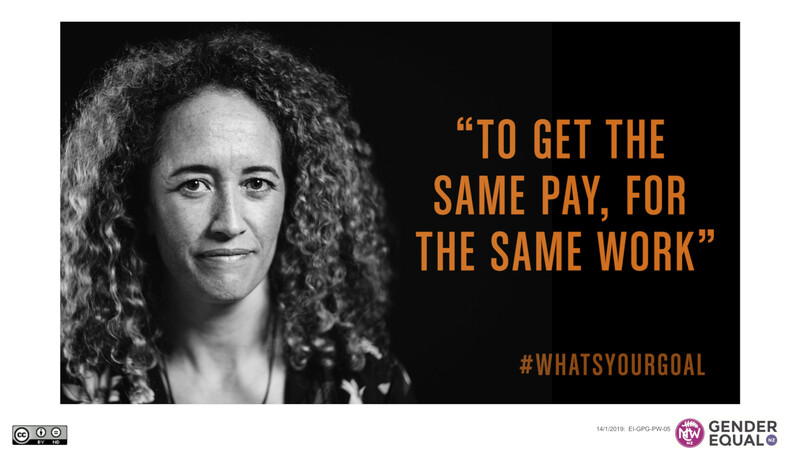 For every $1 that Pākehā men earn, Pacific women earn just 72 cents. While the amount women earn per hour overall is very slowing getting closer to what men earn. 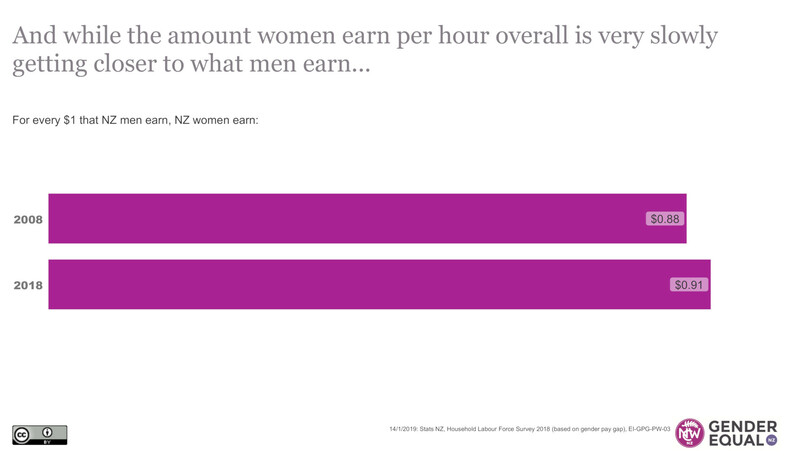 Bar graph show that for every $1 NZ men earned in 2008, NZ women earned 88 cents. In 2018, this increased to 91 cents. It’s not getting better for all women. The massive gap between Pākehā men and Pacifica women hasn’t changed in ten years. 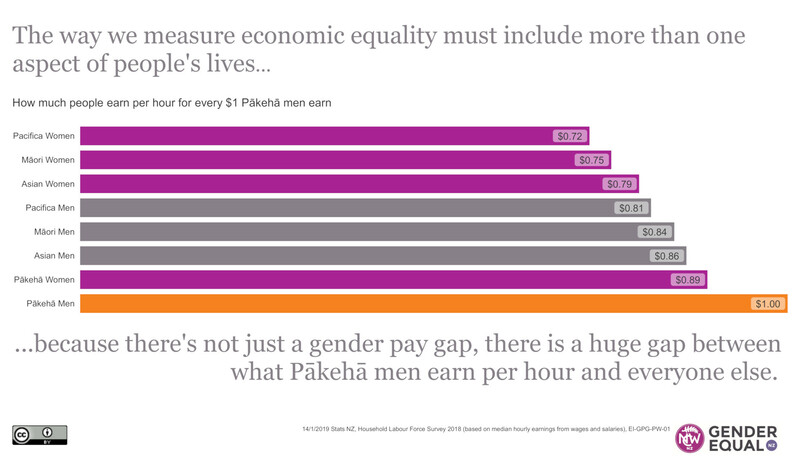 Bar graph showing that for every $1 Pākehā men earned in 2008 and 2018, Pacifica women earned 72 cents. Bar graph showing that Pākehā women earned 86 cents for every $ Pākehā men earned in 2008, and that this increased to 89 cents in 2018. This work is based on/includes Stats NZ’s data which are licensed by Stats NZ for reuse under the Creative Commons Attribution 4.0 International licence. See also How can I use the data stories?